I am looking for 36x4 1/2 tires. Do you carry them or can I order them? Yes, we have the 36 x 4 1/2 size in whitewall and blackwall. I have a 1915 ford Model T. Current tire pressure is 55 to 60 lbs. What are high pressure tires for this model? 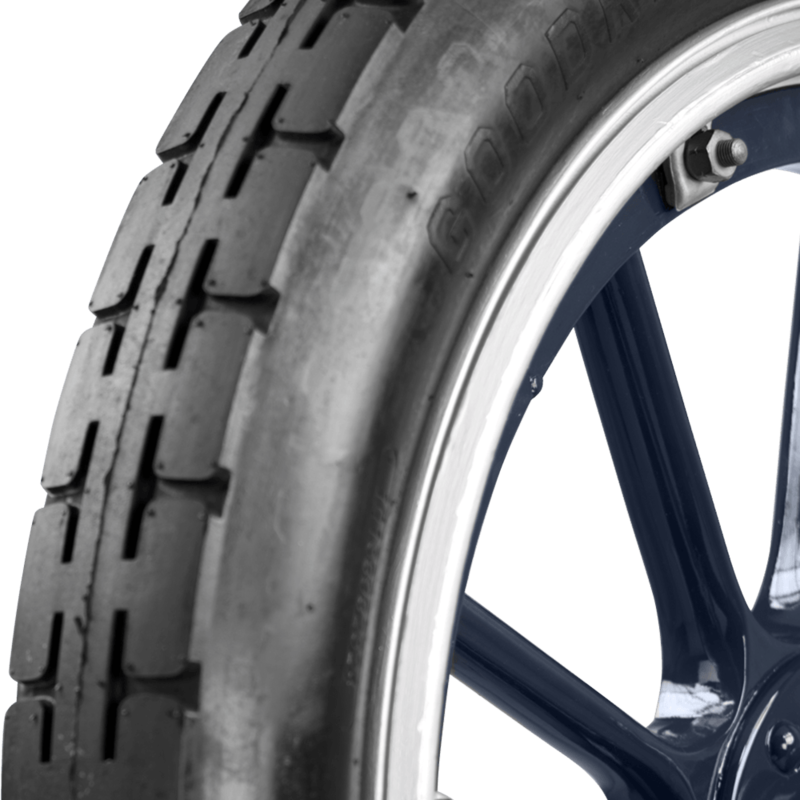 Factory specs indicate a 30x3 tire for front, 30x3 1/2 for the rear. We have an assortment of both sizes available here. i have a 35x5 (A4813-3)goodrich silvertown heavyduty with serial number 14744725. 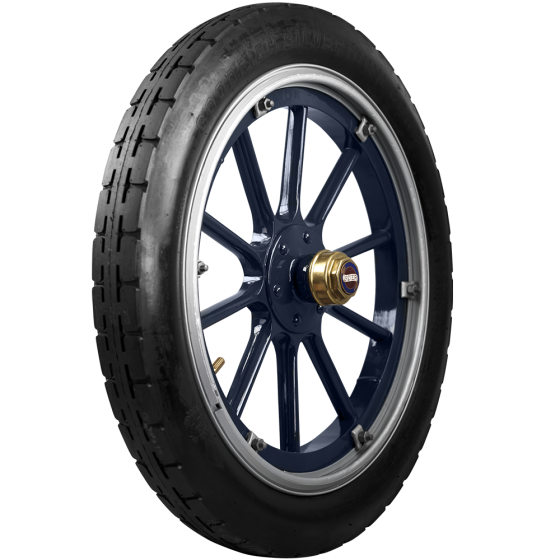 Is the tire 47th week of 1925?,Im curious of the year? That is not the case as the 4 digit week/year system was not in use until 2000, and prior to that, a 3 digit system was used from the 1970's onward. If the tire does not have a code beginning with "DOT" then it may be older than the 1970's, but there would be no way to determine exact manufacture date.